It's been weeks since my first complaint, and my princess castle hasn't been built yet. My roommates don't seem to mind living in cardboard homes and hay-filled bins, but I do! On a positive side, however, I've seen my hoomin slaves bringing wood and other materials into the backyard. I'm hoping those will be used for my bunny dream house, otherwise, I'll show them what it is to be without WiFi (I really don't know what that is, but I hear it's important to the people) Either way, I am not amused with the current situation. 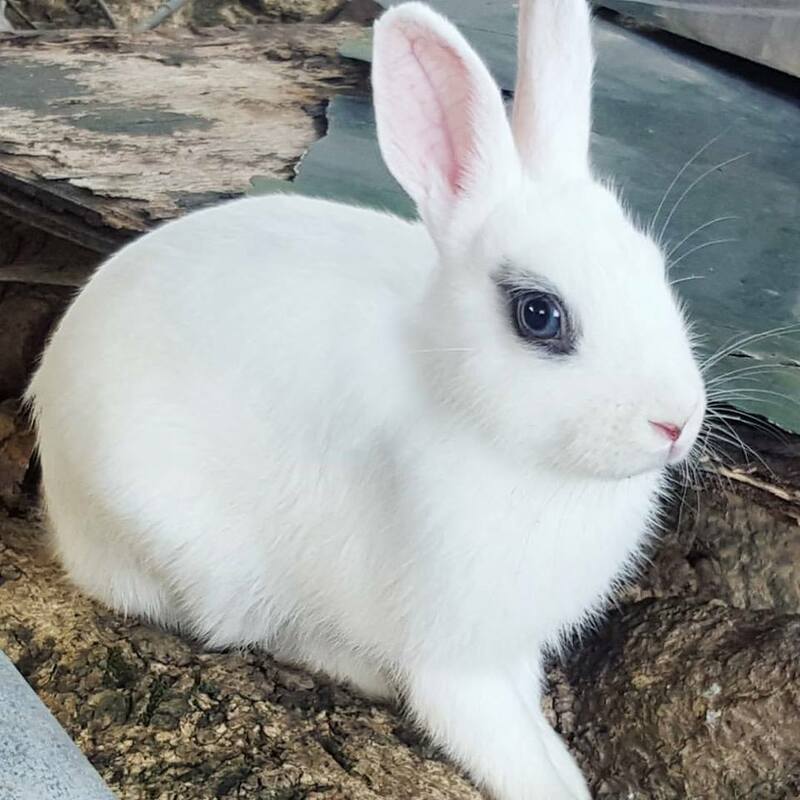 I know I am special and Isandra's favorite bun, since she carries me to the kitchen every night for a secret fruit treat! So what's taking her so long!? Hoomins are a strange and bewildering lot. They misplace their priorities, tarry in confusion all too often. And they're hairless, and their ears are funny and good for nothing because they seem not to listen half the time. That said, some of them are better than others, and the good ones are hard to find. From your description, it sounds like your hoomin is still trying very hard to carry out your orders. You might have to be a little more patient. When projects like yours encounter delays and what not, replacing the hoomin mid-stride is tempting but counterproductive. Have you considered sending your hoomin to a re-education camp? Poor little Rubi. She needs a Fairy Godrabbit to fix things. Those Hoomins must have iron wills! Who could resist?